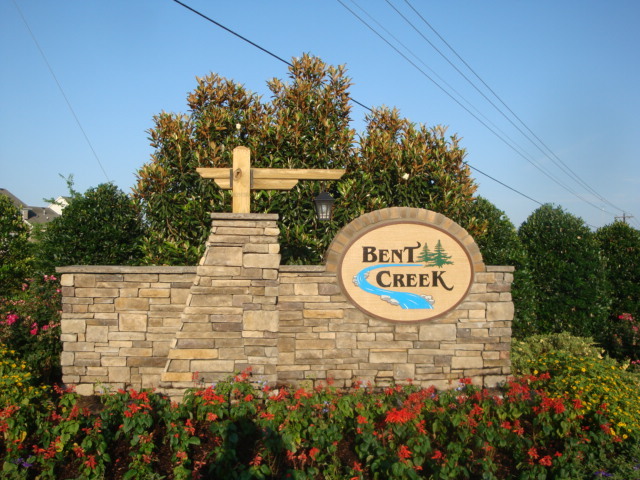 Brent Creek is a Neighborhood located in Nolensville, TN. 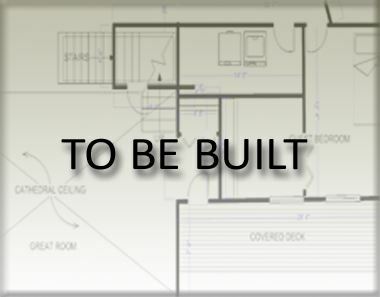 This specific neighborhood was created by Cates-Kottas Development in the heart of Williamson County. Brent Creek is a gated rural community that includes; community pool, pool cabana, running creek, flower meadows and pocket parks. Enjoy all 343 acres of this amazing neighborhood and all of what it offers outdoors. Even though Brent Creek is a rural neighborhood, it is still close to Cool Spring shopping area, and all of Williamson County's new schools. How could living get any better than this? Over 100 acres of outdoor fun to enjoy in Brent Creek then drive only a few minutes to arrive in the City. 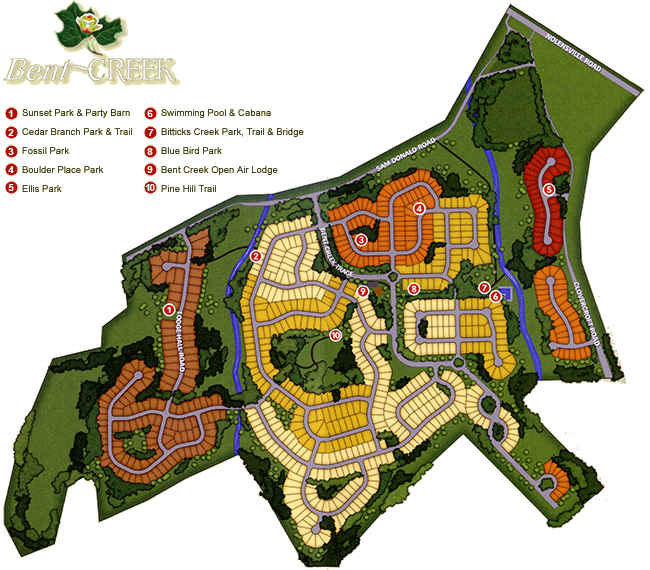 Below you can see the community map to get a better feel of what Brent Creek offers.